What a great looking kitchen. I've tried remodeling our home a few months back, I'm actually happy with the results but I wish I could've seen this design a little sooner. I have just bought your book from the Sketchucation site. even though I have not read it yet just thumbing through it one can see it for the invaluable resource that it is. it covers in depth an amazing amount of topics and thus even sketchup veterans like me can benefit from it. congratulations! 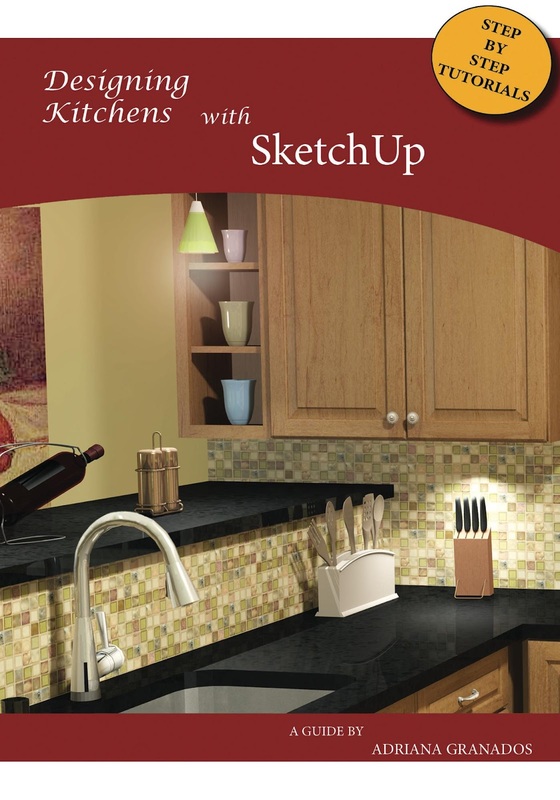 Just added this to my wishlist on Amazon, thinking of re-designing our kitchen in the coming months. Looks like this will be a great book for designer kitchens ideas.